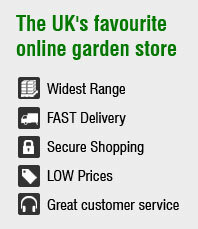 If you need a garden shed you have come to the right place. 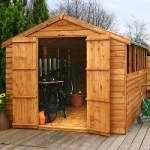 We sell a large number of high quality wooden garden sheds in all sizes. 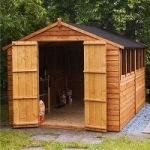 Manufactured by Mercia, our garden sheds are the pinnacle of quality and workmanship and will last many years with only minimum upkeep. 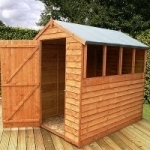 Our range of wooden garden sheds are grouped into same size categories to make locating your perfect shed incredibly easy. 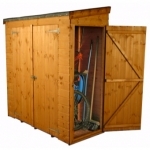 All you then need to do is choose the style of shed you require. 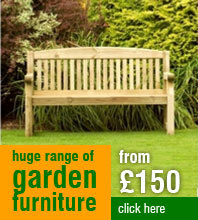 These come in a range including Overlap Apex Sheds, Overlap Pent Sheds, Shiplap Apex Sheds and Shiplap Pent Sheds. 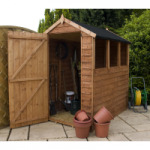 In an effort to make things even easier for you, we have teamed up with the Mercia to offer installation of your shed at home. 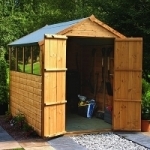 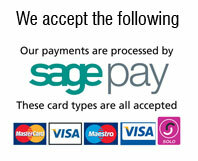 Each shed attracts a different installation cost so please contact us to discuss your individual requirement.